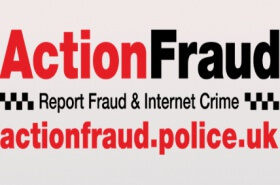 Action Fraud, the UK’s national fraud and cyber crime reporting centre is warning the public to #StayTunedToFraud as fraudsters are contacting victims, claiming to be from well-known organisations including Her Majesty’s Revenue and Customs (HMRC). Fraudsters are then tricking victims into making payments using iTunes gift cards. Fraudsters are using online store gift cards to collect money from victims because they can be easily redeemed and sold on. 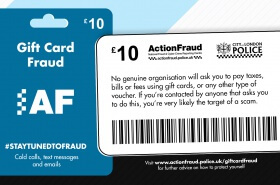 The fraudsters don’t need the physical card to redeem the value and will instead use tactics to persuade victims to purchase gift cards in large amounts and read out the serial code on the back over the phone.